← Hey, Hey, Do You CSA? That’s what my husband calls it. The first frost of the season. Although it will warm up again, and today was lovely. 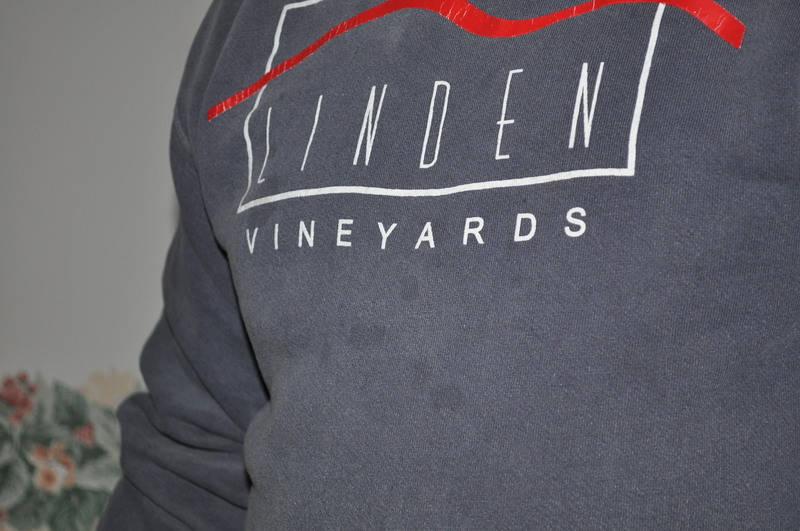 It was cold overnight. Today we headed out on errands, and a picture taking mission. I needed to get rid of some old pain meds at the county take back prescription drug program, at the site of our Saturday market. Unfortunately, TLV was out of eggs, but I knew if I was lucky I could get them at England Acres. My husband wanted farm scenery pictures to use for his postcard design that highlights living in farm country in Maryland. The “QSL” card is what is exchanged by radio amateurs to confirm contacts. He wants one that highlights farmland, so we have been taking pictures, like these. 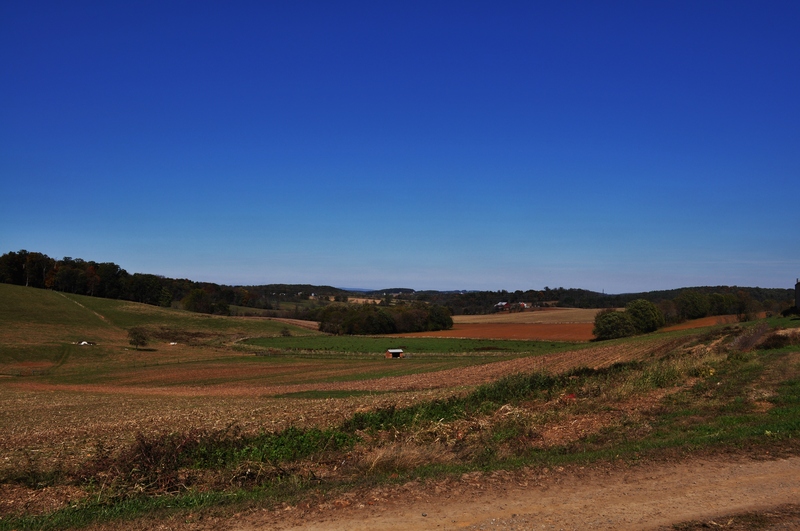 The fields that are part of the farm west of Mt. Airy. 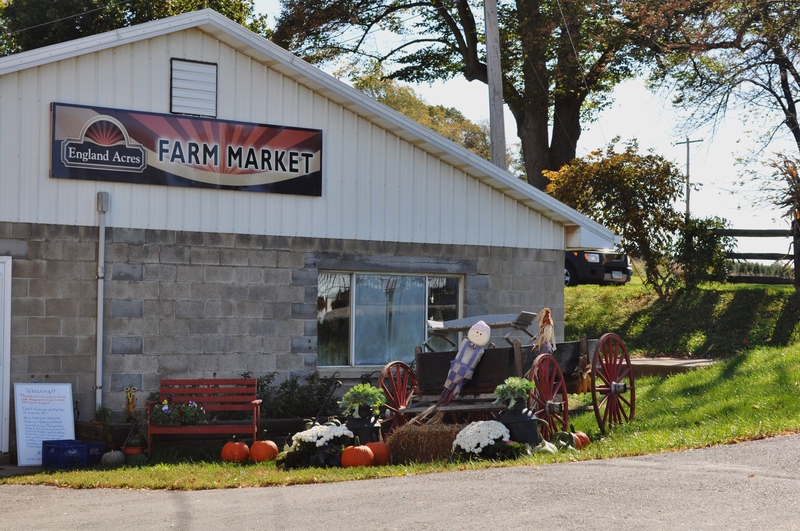 The farm where I love to get meat, dairy, eggs, and love to see the new animals. 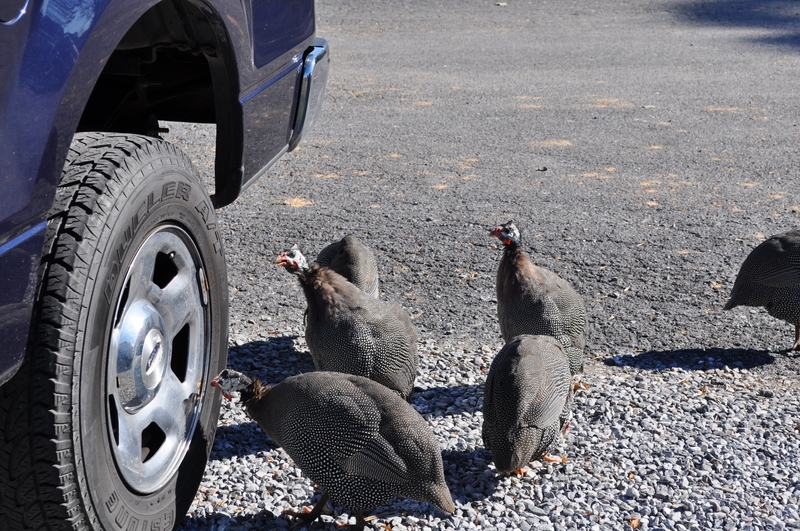 Like their guinea hens who were checking out their reflections in the hub caps of our truck. Interesting animals. 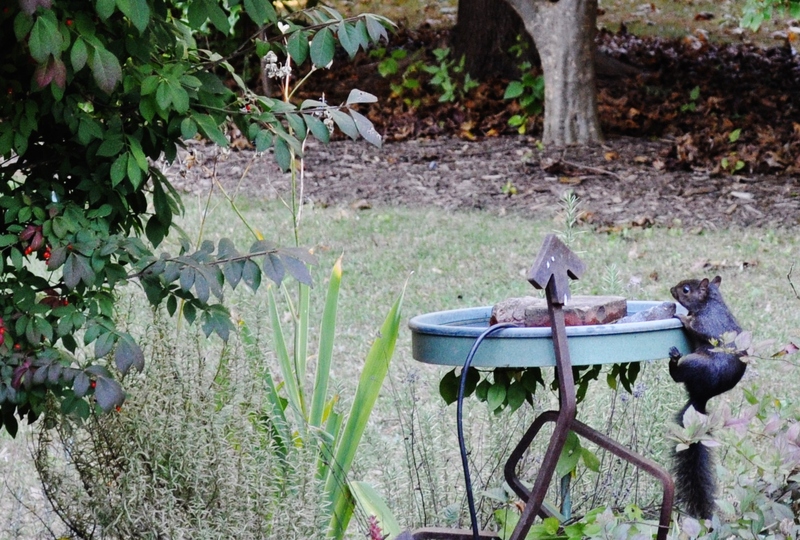 We came home to see our newly resident black squirrel checking out the bird bath. The heating element is in. Getting ready for winter. Finally, in the end of a busy day, I did manage to make a frittata using techniques learned from Marcella Hazan, to participate in a web based tribute, where bloggers and others cooked Marcella’s recipes and either tweeted or blogged about it. 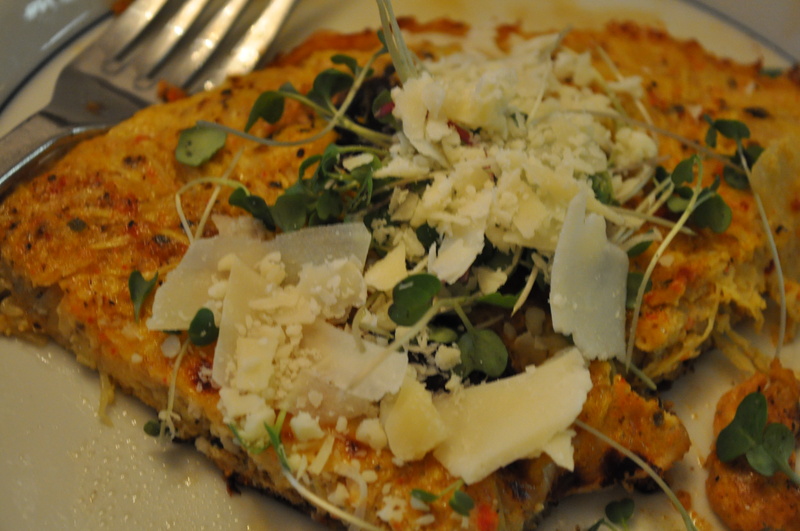 Spaghetti frittata with parm and pepper. Posted in Birds, Farms, Food, Local Businesses, Locavore, Nature, Weather, West HoCo and tagged amateur radio, cooking, farms, Food, foodie, local businesses, Locavore, nature, photography, weather. Bookmark the permalink.